Masseria Salinola raccomandata da British Airways. dedica uno spazio alla nostra meravigliosa Puglia definendola “hot destination for 2014”. Tra le fortunate 9 masserie , la giornalista ha scelto Masseria Salinola per “BEST LOCATION“,you might never leave!, recita D’Arcy Clark. Felici e orgogliosi di essere stati raccomandati da una così prestigiosa compagnia aerea, e per l’enorme visibilità sui voli di tutto il mondo gentilmente offertaci, abbiamo deciso di condividere con Voi questo importante risultato. British Airways vola a Bari (BRI) da Londra Gatwick (LGW). A seconda della stagione, British Airways vola fino a tre volte alla settimana a Bari, dando ai passeggeri il vantaggio di un generoso 23 kg franchigia bagaglio! The famous airline BRITISH AIRWAYS in his magazine of April 2014, “Highlife” dedicated a space to our marvellous Apulia, hot destination for 2014. 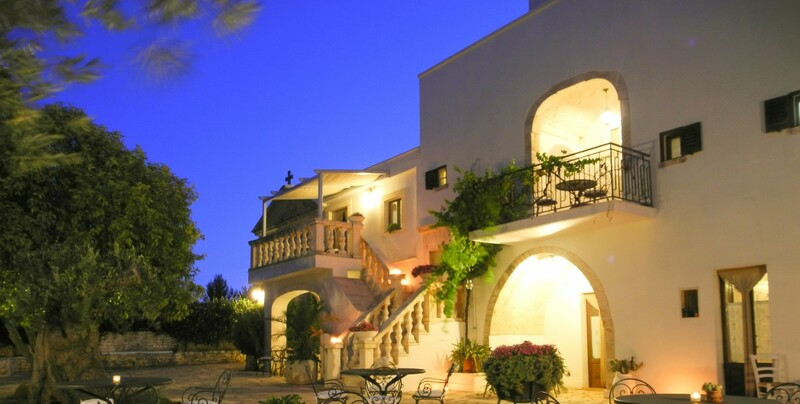 Among the lucky 9 farms, the journalist choose to Masseria Salinola for “BEST LOCATION”,you might never leave! Happy and proud to have been recommended by such a prestigious airline, and the enormous visibility on flights around the world kindly offered to us, we decided to share with you this important result. British Airways flies to Bari (BRI) from London Gatwick (LGW). Depending on the season, British Airways flies up to three times weekly to Bari, giving passengers the benefit of a generous 23kg checked baggage allowance and award-winning service.